Last year, A&E reality TV show Wahlburgers did a special feature on the Impossible Burger. Named after the celebrity family-owned burger chain, the show featured chef Paul Wahlberg sampling the bleeding vegan patty for himself before sending a couple to his brother Mark to try as well. It appears to have been a hit for the acting family, as they've now incorporated the Impossible Burger into their menu. Paul Wahlberg's version of the Impossible Burger consists of a quarter-pound patty, smoked cheddar, lettuce, caramelized onions, chili spiced tomatoes, and the chain's signature Wahl sauce. 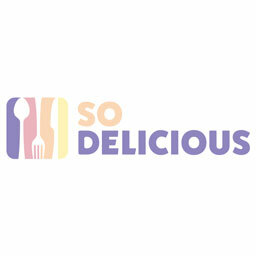 It's been on the menu in the Boston area since last fall, but is now expanding to include all participating locations nationwide, according to a press release. Wahlberg says that he chose to put the Impossible Patty on the menu because to him, "it's the best vegetarian burger out there." The burger has captured the world's attention, mainly because of how closely it can replicate a real burger's juiciness and flavor. Impossible attributes that to "heme," or legehmoglobin, a protein sourced from plants that makes the vegan patty stack up against the real deal. 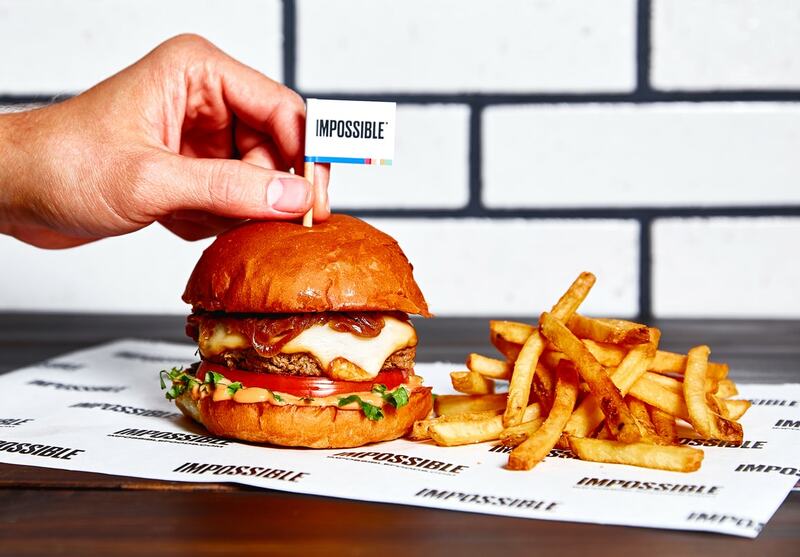 Wahlburgers joins Umami Burger and Fatburger as influential chain restaurants that have picked up the Impossible Burger over the past year. With more big-name customers like these joining the ranks, it's only a matter of time before Impossible Foods's signature product ends up just about everywhere.